Information about training opportunities and resources for creating your Person Profile and Performance Documents in PeopleSoft. Have you ever wondered why we do PEG's or EWP's every year? Why they are not done online, with employee input and employee developed goals? Is there a better way? Yes, there is a better way and it is called Talent Management! Employees of the City of Albuquerque now have the opportunity to manage their personal profiles and performance plans in a meaningful way using PeopleSoft Employee Self Service. 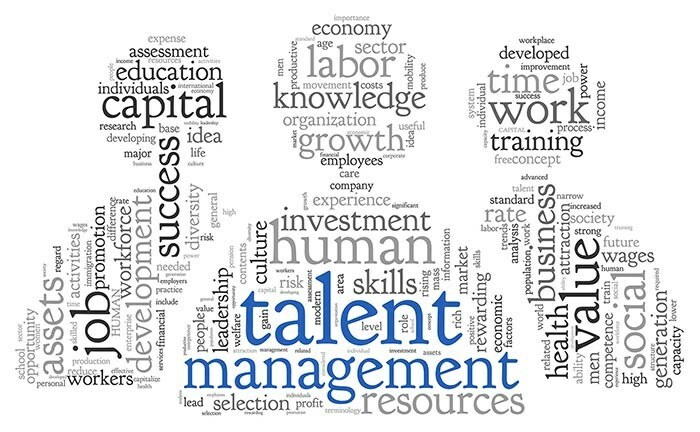 Talent Management puts YOU in the driver's seat of your career. My Current Profile allows employees to establish an identify beyond their job description. Employees can document and track military service, training, education, as well as, licensing and certifications of any type (job related or personal). Links to the online Job Aids for creating your "Person Profile"
Links to the online Job Aids for creating a "Performance Document"